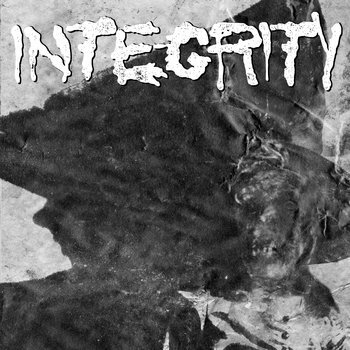 Now that we're all aware that the Systems Overload lineup of Integrity are playing the A389 Records bash in January, some more great news has come to light in the form of a new track recorded by said lineup. A snippet of Beyond The Realm Of The VVitch can now be heard on the A389 bandcamp page, and a one sided 7" will be released in time for the bash with a skull etched b-side. a2+dwid. my prayers have finally been answered!